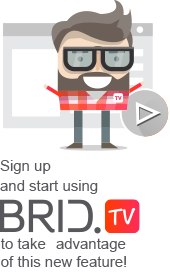 A CROSS-DEVICE ONLINE VIDEO PLATFORM AND PLAYER. MONETIZE YOUR VIDEOS THE WAY YOU WANT TO. VIDEO HOSTING AND ENCODING, FREE AD SUPPORT.